ARDEN, Katherine. 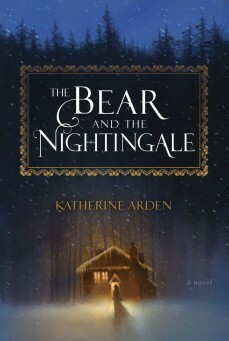 The Bear and the Nightingale. 336p. glossary. Ballantine/Del Rey. Jan. 2017. Tr $27. ISBN 9781101885932.